Coffee pot provides an opportunity for people to meet and chat over a cup of coffee ( or tea, Bovril, chocolate, etc.). It is open to anyone and new visitors are very welcome. Pop along any time between 9.30 and 12.00 on a Thursday morning. Open all year. 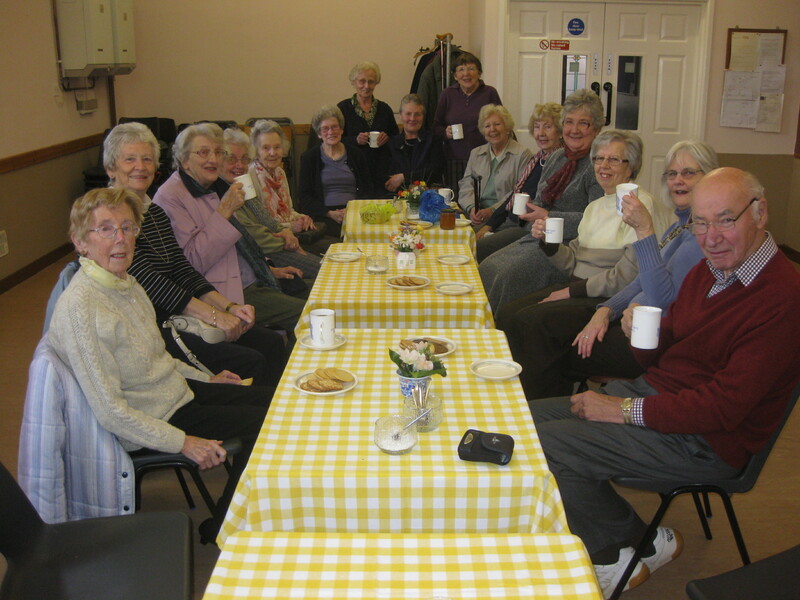 Ladies Circle meet monthly on the second Wednesday in the month at 2.00 p.m. Each meeting usually has a speaker followed by a chance to chat over refreshments. This meets on Tuesdays at 10 a.m. The group worship through the use of their craft skills. 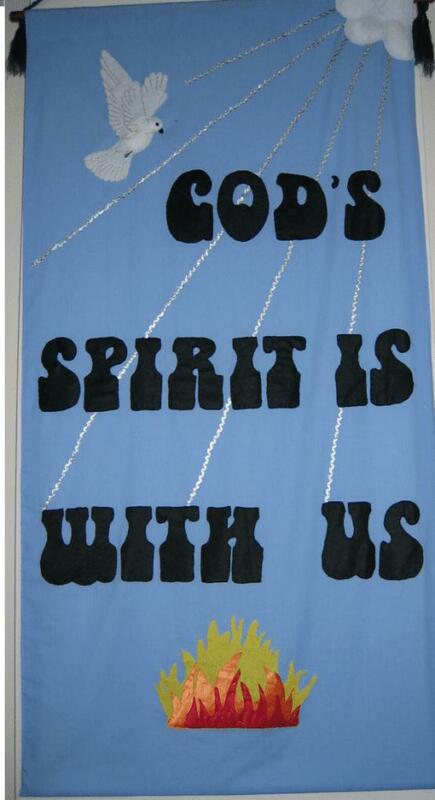 They design and produce cushions for the pews, banners and other good to sell for church funds. They are a friendly group who enjoy a good chat over their sewing and coffee. 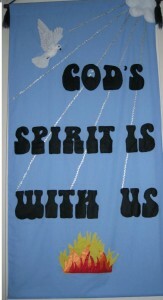 This meets on the first Monday in the month in the vestry and discusses a topic chosen by the group.